Click Here for a list of names and links to information and pictures of drivers in the 50's and 60's. Click Here for a transcript of the incorporation document from the 60's. It lists the names of the "club members" that bought and operated the track at that time. 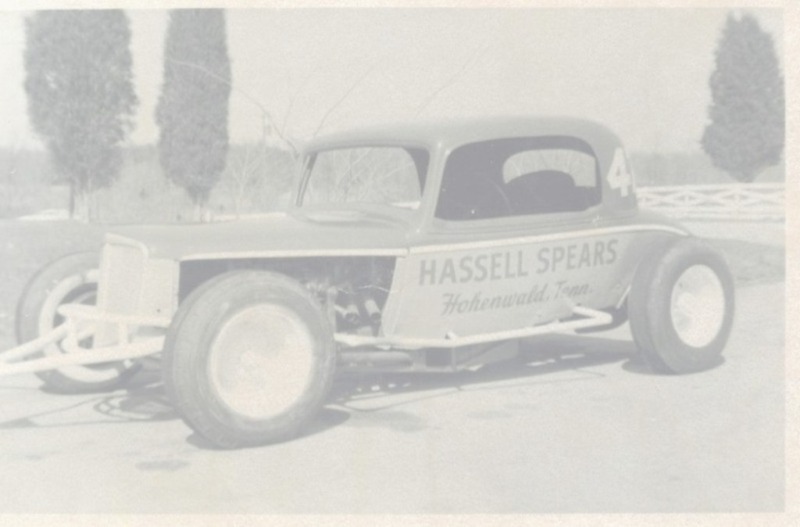 This is being done in memory of Hassell Spears, a very well know driver from this era. In 2001/2002 his last race car was restored. Pictures of the car from the 60's and before - during - and after restoration are available by clicking the link below.